Tokyo, Japan - November 17, 2014 - Sony Corporation (hereafter "Sony") today announces the commercialization of the Exmor RS™ IMX230 for smartphone cameras and other devices requiring increasingly sophisticated image-capture functionality. With 21 effective megapixels, this stacked CMOS imaging sensor features compact size, higher image quality, and improved functionality. This is the industry's first CMOS image sensor for smartphones to be equipped with an onboard image plane phase detection AF signal processing function to achieve excellent focus tracking of fast-moving subjects. The High Dynamic Range (HDR) function, which captures both backgrounds and subjects clearly and vividly even in high-contrast scenes such as backlit locations, now supports high-resolution still images and 4K video recording. This new CMOS image sensor will ship in April 2015. Rather than the traditional back-illuminated CMOS image sensor's support substrate, the Exmor RS™ uses a chip consisting of signal processing circuits, on top of which is stacked a pixel section consisting of back-illuminated pixels for an original stacked construction. This kind of stacked CMOS imaging sensor, which delivers superior image quality and high functionality in a compact size, was first commercialized by Sony in 2012. The new IMX230 is a type 1/2.4 stacked CMOS image sensor with a significantly improved 21 effective megapixels, and it is also equipped with a newly developed signal processing function. These features fulfill the growing needs in smartphone photography for high-speed autofocus (image plane phase detection AF) and clear, high-quality capture of bright and dark areas even in backlit scenes (HDR imaging). 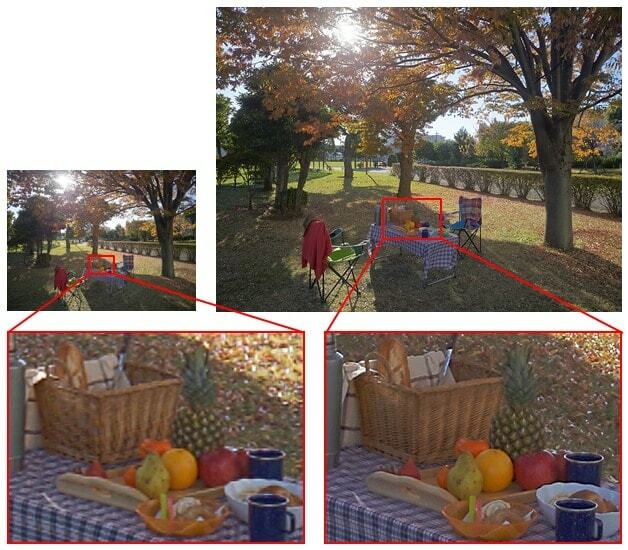 Image plane phase detection AF is a technology used in mirrorless interchangeable-lens cameras, and HDR imaging now supports not only 4K (4096 x 2160) high-resolution videos but also still images. Sony also plans to extend the lineup by adding a 16 effective megapixels stacked CMOS image sensor equipped with image plane phase detection AF and HDR imaging functions by the end of the next fiscal year. This function enables the camera to capture quick-moving subjects and makes accurate, high-speed autofocus tracking possible when shooting still images and videos, such as kids and animals constantly on the move and other fast subjects including athletes at sporting events. 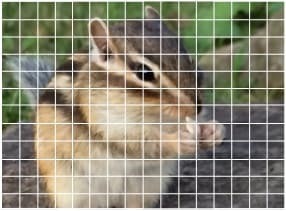 Dedicated image plane phase detection AF pixels are discretely incorporated into the screen of the image sensor, and the distance to the subject (range) and lens position for focusing are calculated based on the information obtained from these dedicated pixels. Up to 192 AF points can be used. All of this is instantaneously carried out by the stacked CMOS image sensor's internal image processing circuits, making it easy to enjoy shooting photos and videos of fast-moving subjects on a smartphone or other device. This function enables the camera to record still images and videos that reproduce details and rich gradations in the highlights and shadows of high-contrast scenes, such as those found in backlit environments. This is made possible by setting two different exposure conditions and applying the appropriate signal processing to the image information obtained from each condition. Through improved pixel placement and signal processing, this new HDR imaging function is now compatible with both video recording and, by popular demand, still image capture, the latter a feature that was not available previously*3. The enhanced resolution and generation of images with a wide dynamic range enable a high level of visibility and the production of images with vivid backgrounds and subjects, even in backlit conditions. This function is also compatible with 4K (4096 x 2160) high-resolution video recording. *3The HDR movie function announced on January 23, 2012 supported video recording only. *4When using the HDR movie function, the effective pixel count is reduced to 1/4 of its original number. Notes:Exmor RS and are trademarks of Sony Corporation.